Prime location. Luxurious 2 storey home 3 bdrm side suite in quiet neighbourhood . Feature 4 bdrms up, open entry, hot water heat, 2 gas fireplaces. 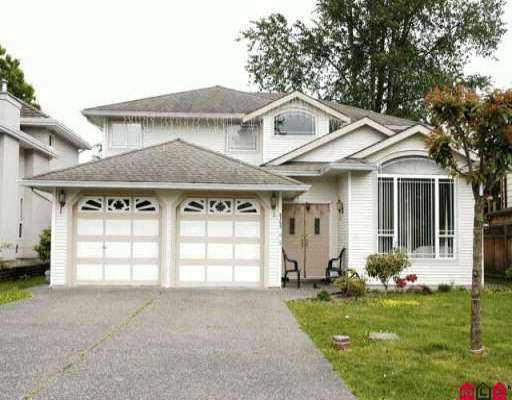 Close to sch ool and easy access to Alex Fraser Bridge. Close to temple.